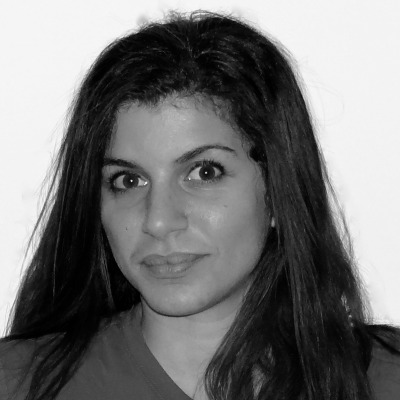 I have a great pleasure in sharing the blog post titled “CHINA’S OPENING TO RUSSIA” by Dina Badie published by Huffington Post on April 27, 2015. 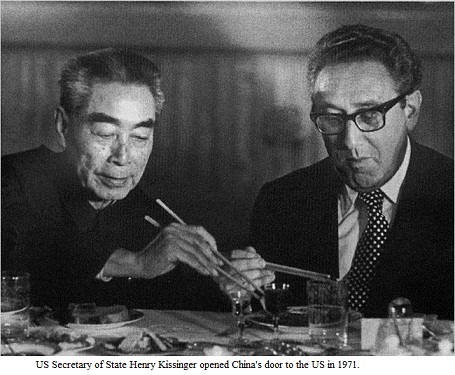 It clearly exposes Dr. Henry Alfred Kissinger, PhD as #WholeVillain WholeVillain, Whole Villain for he formulated the US-China relations without any concern for values that define United States of America. 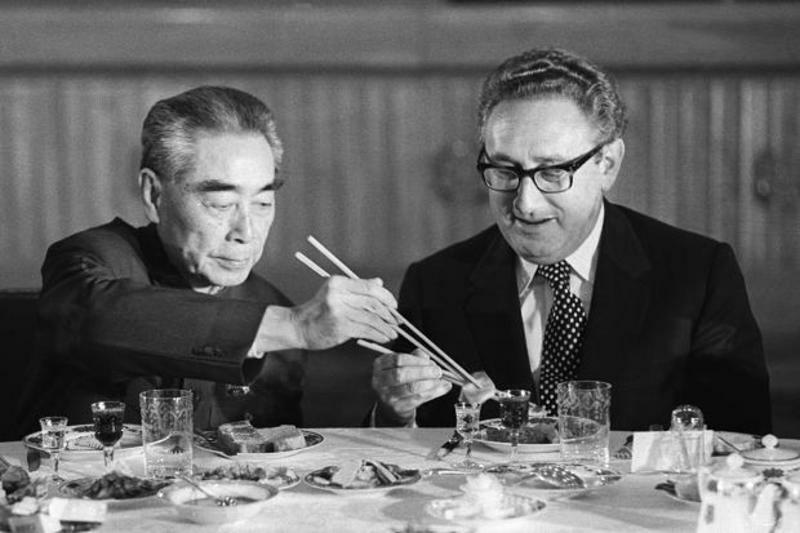 Red China’s opening to Russia will compel the United States to define its national values while it defends its security interests in present day world. 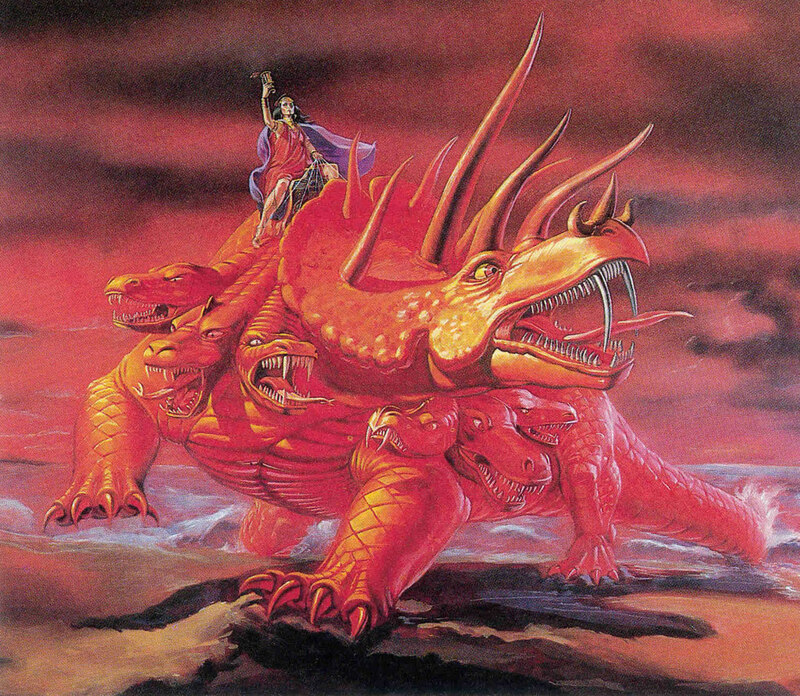 SPECIAL FRONTIER FORCE VS THE EVIL RED EMPIRE – RED CHINA : THE WOMAN RIDING THE SCARLET BEAST IS THE PERSONIFICATION OF THE EVIL RED EMPIRE – RED CHINA . 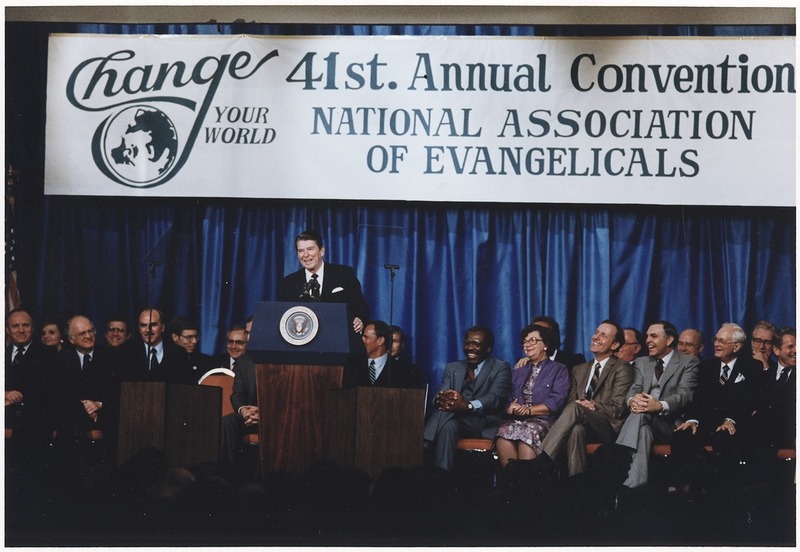 The term “EVIL” describes conduct regarded as morally bad, morally wrong, wicked, depraved, causing pain, or trouble, harmful, injurious, offensive, disgusting, threatening, and bringing misfortune and misery to those affected by it. 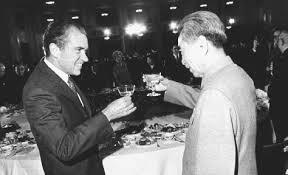 Red China is Evildoer for it does evil actions habitually. Red China is Evil-Minded for its disposition is malicious. 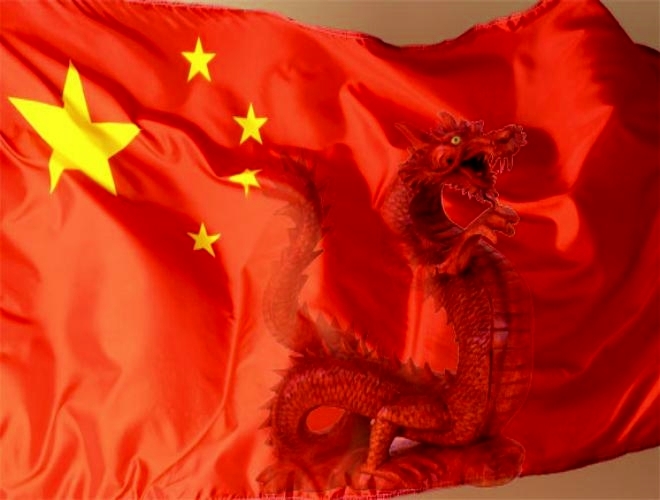 Red China is the Evil One, a term used for The Devil or Satan. 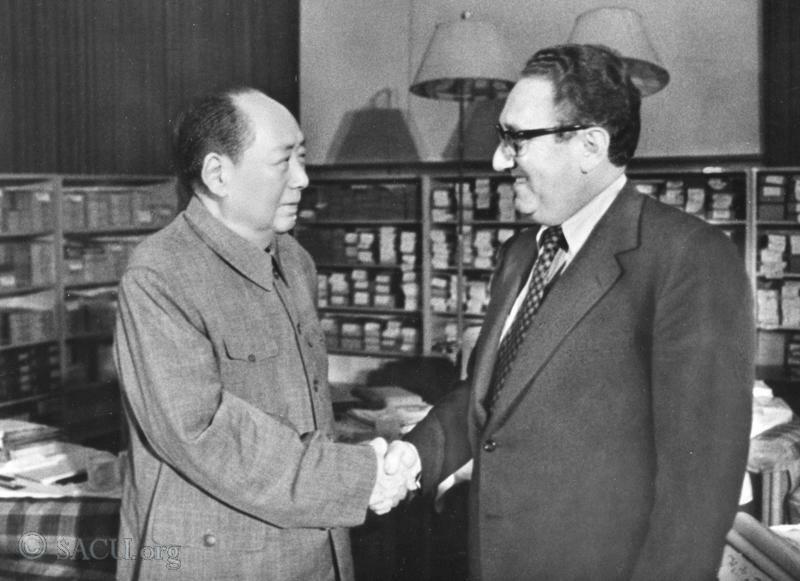 When Henry Kissinger returned from a secret meeting in China in 1971, he laid the groundwork for a historic diplomatic opening after more than 20 years of rejecting the Communist Party government. 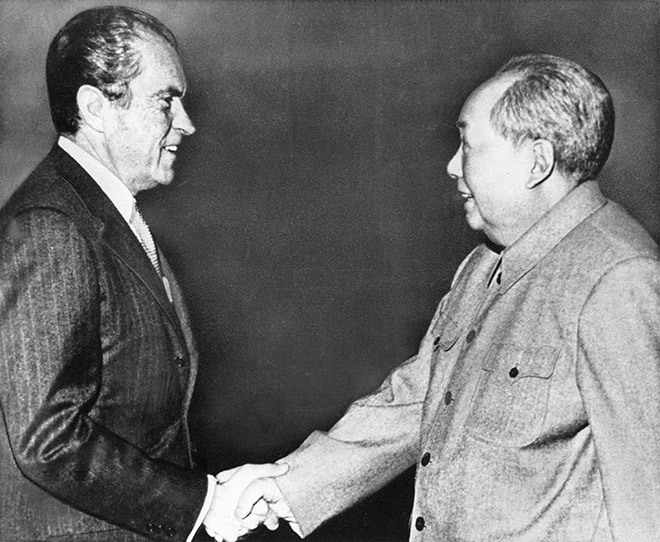 Within a year, Richard Nixon visited Mao Zedong in Beijing, the Shanghai Communiqué was signed, and the process of normalizing Sino-America relations began. 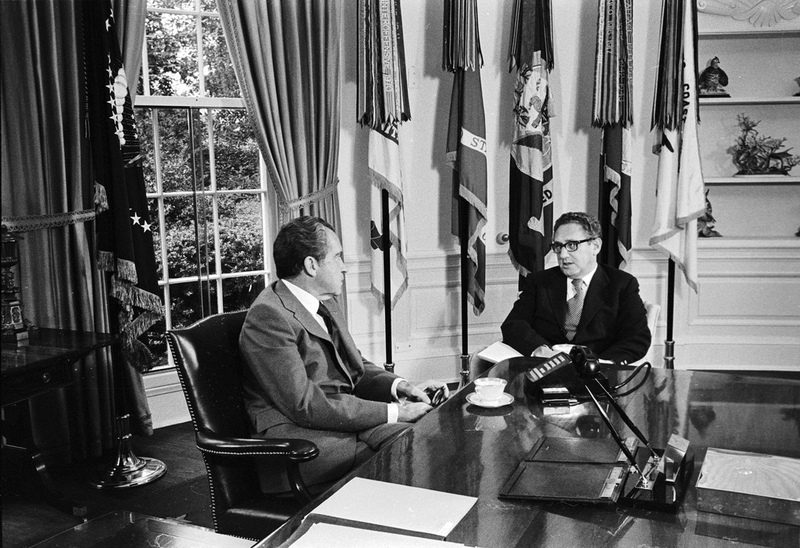 Since then, most scholars and analysts have considered Nixon’s opening to China to be a resounding foreign policy success. 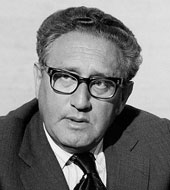 In the midst of the Cold War, it successfully exploited existing divisions within the communist bloc and improved the U.S. strategic position vis-à-vis the USSR. 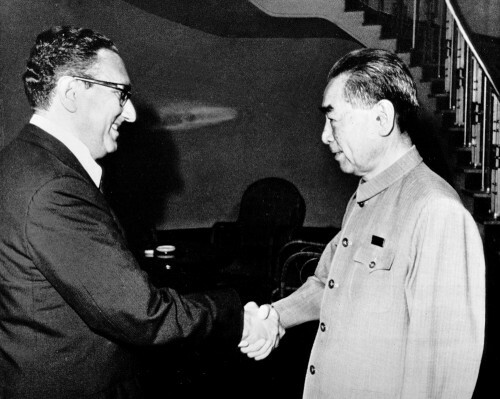 Rather than three powerful states existing in isolation of one another, it was now 2 against 1: the U.S. and China vs. the USSR. 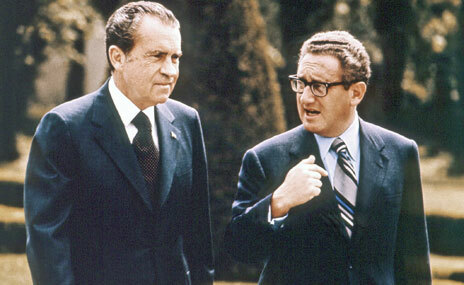 At the time, however, Nixon’s policy did not come without criticism. 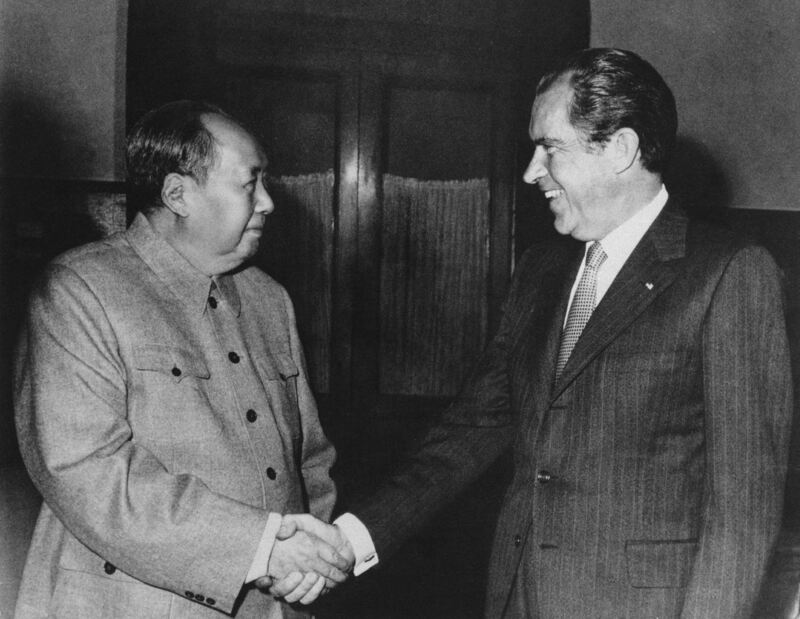 Mao Zedong’s brand of communism along with his brutal implementation of a “cultural revolution,” made him an improbable target for U.S. policymakers looking for diplomatic partners. 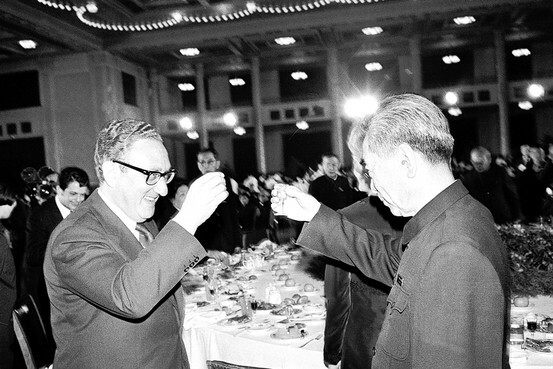 Given the importance of the “democracy and capitalism” narrative of the Cold War, trading the recognition of the old Kuomintang government in Taiwan for the Communist Party state in the mainland was a contentious move. 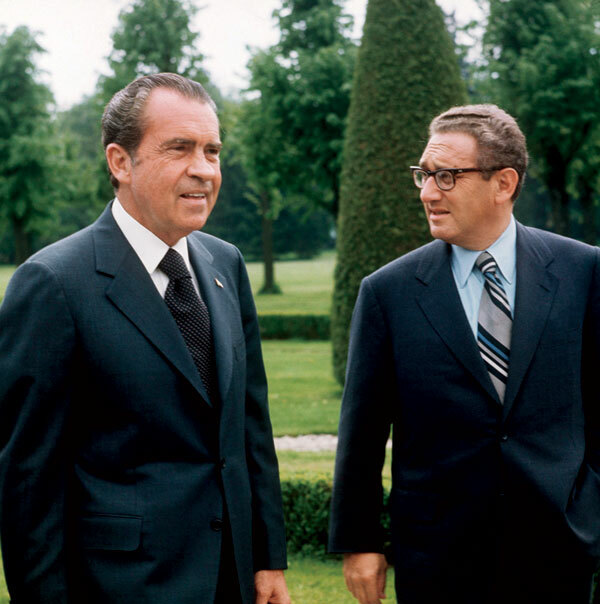 Yet, Nixon and Kissinger looked beyond ideology to open dialogue for strategic purposes. Today, the U.S. is on the other end of an opening. 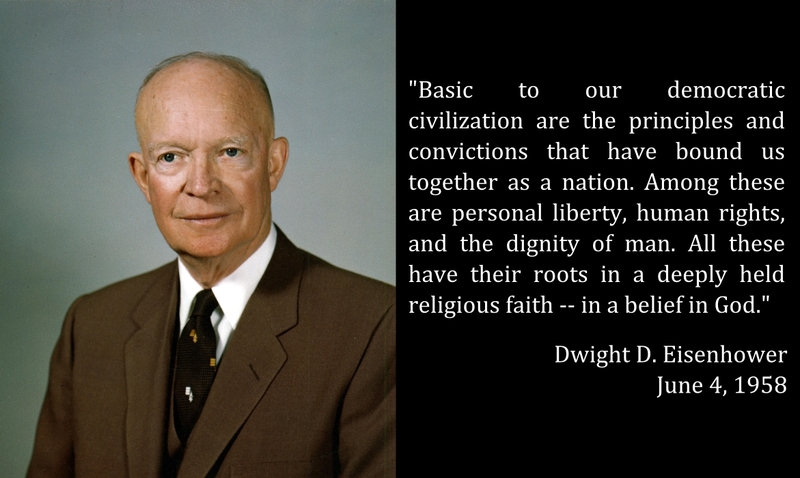 American and European statesmen are currently boycotting, sanctioning, condemning, and isolating Russia as punishment for its Ukraine policy. 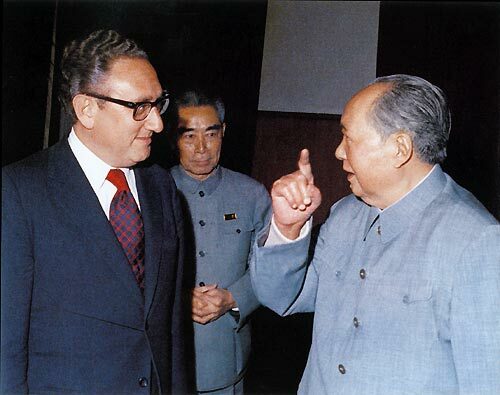 In the way that the U.S. picked off China after recognizing the Sino-Soviet split, China is now picking off Russia given the American-Russian split. The Ukraine crisis indirectly created an opportunity for China to expand a “strategic partnership” with Russia as the only major power not taking part in the sanctions regime. 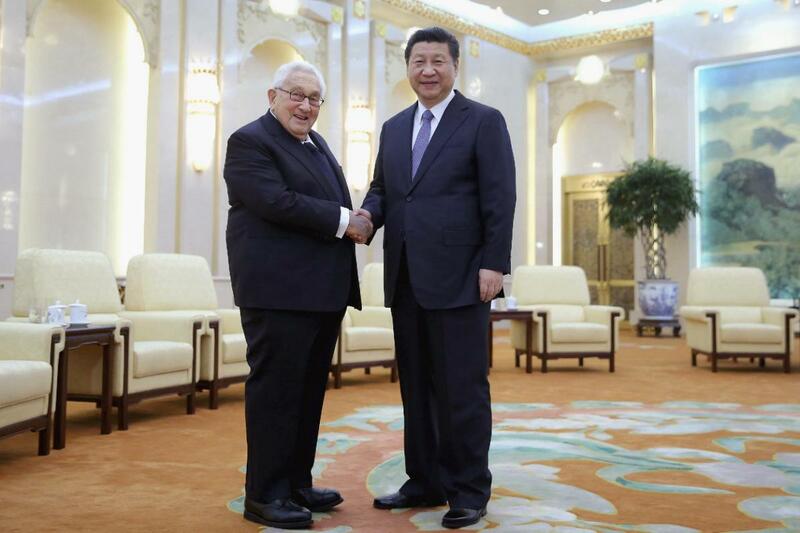 This is not to say that Russia and China had no diplomatic relations prior to the Ukraine crisis; rather, that Western policy toward Russia is creating an opening that China can easily exploit. 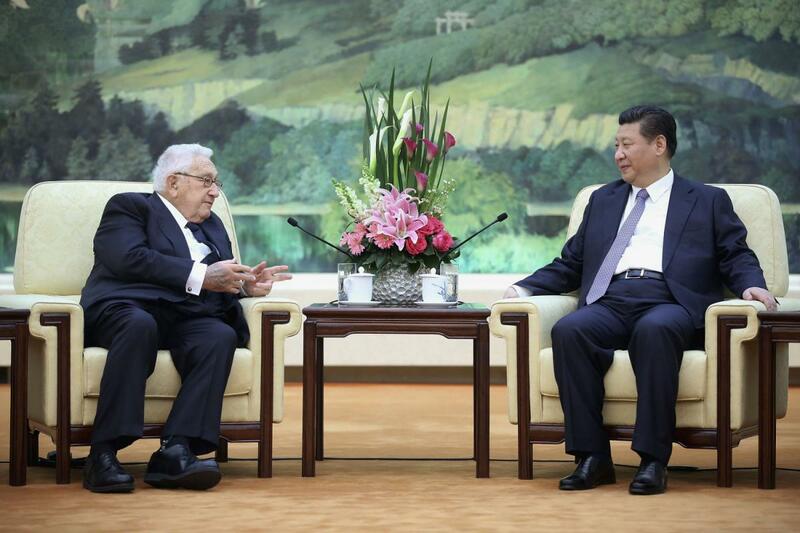 As far as Russia policy goes, the further the West goes, the closer China comes. 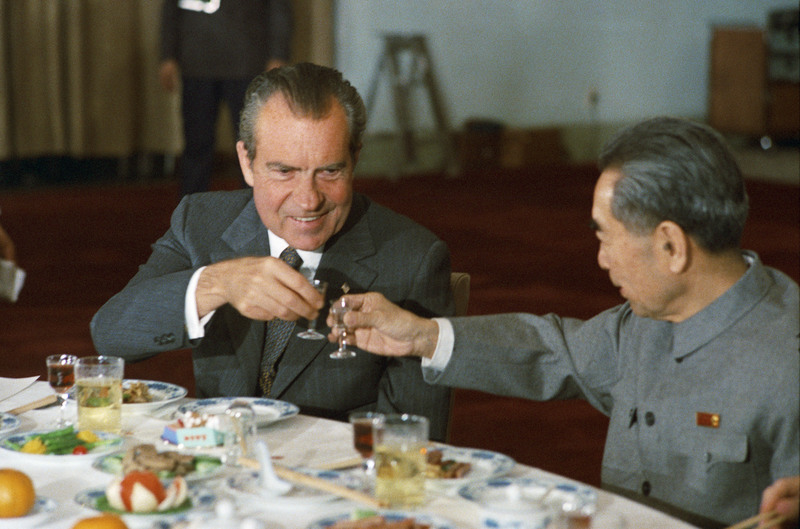 While it is easy to criticize China’s noninterference policy and neutrality on Ukraine, it is not significantly different from Nixon and Kissinger’s decision to look beyond ideology in the 1970s. Pursuing a tangible national interest over ideological considerations, China has been able to deepen economic ties with Russia to ease the impact of Western sanctions. 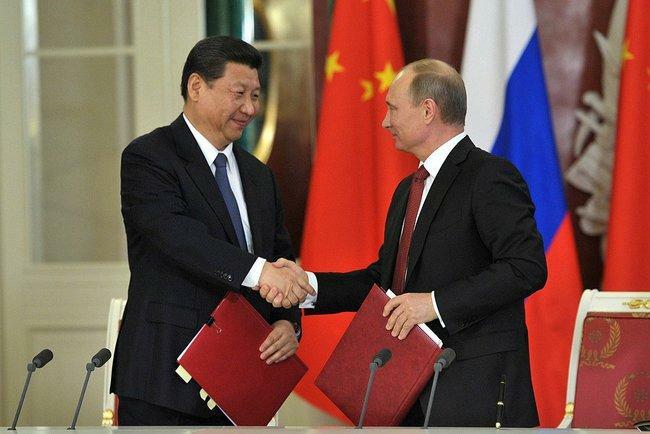 To address its growing energy needs, China is working on a second pipeline project with Russia to import much-needed natural resources. And next month, Xi Jinping will be the guest of honor at Russia’s WWII commemorative parade, which American and European leaders plan to boycott. Special Frontier Force vs The Evil Red Empire – Red China . Special Frontier Force VS The Evil Red Empire – Red China . 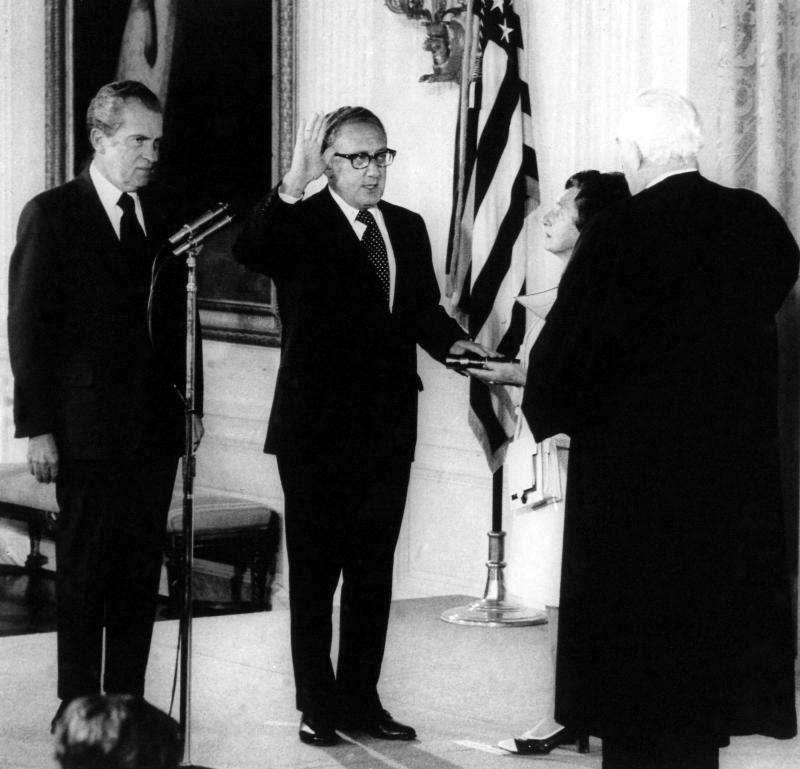 Kissinger was sworn in as Secretary of State in September 1973. 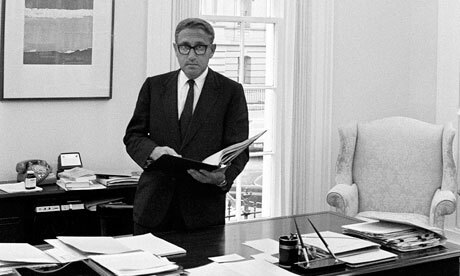 He was the Adviser, National Security Affairs when he misused his position to formulate the US Foreign Policy.